ZIMBABWE has dropped two places and is now ranked the 146th happiest country out of 156 nations, which is a strong indictment on the country's economy under President Emmerson Mnangagwa, a United Nations report has shown. According to the UN World Happiness Report 2019, Zimbabwe dropped two places to 146 out of 156 countries, compared to the comparative 2018 report where it was ranked 144. "It is not unexpected. If you compare where we are now with where we were last year, certainly last year we were in a better place. Certainly, last year, we did not have the fuel queues, last year expectations were much higher than they are now," Labour and Economic Development Research Institute of Zimbabwe director Godfrey Kanyenze told NewsDay on Sunday. He added: "The longer we go, the more disappointed we are now because it is a crisis of expectations. After the elections, people are expecting results, for the economy to begin to pick up and government to address the challenges affecting us. "It is quite clear that even the growth projections are going to be revised somewhat…it is not looking good at all and with the recent Cyclone Idai it makes matters worse. It was clear from late last year that we were going to have El Nino induced drought. So, effectively when we look at the economy, last year we did 4% and this year it is projected at 3,1% it just shows GDP (gross domestic product) numbers, but we are not doing well." 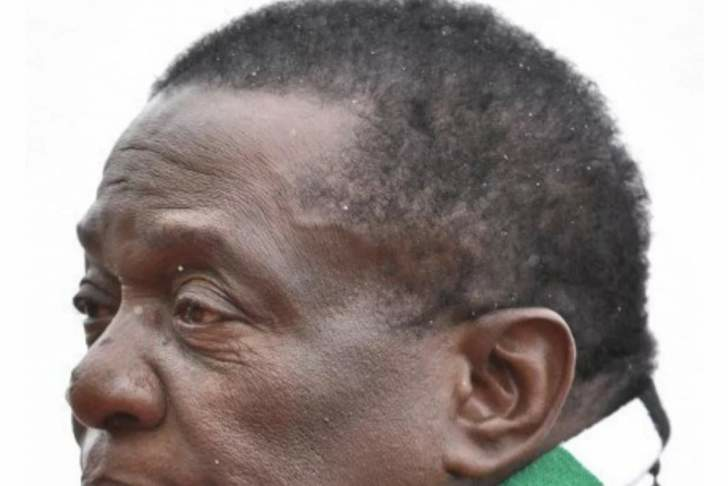 The drop in the country's ranking comes despite promises made by the Mnangagwa-led administration to bring the economy out of the woods and towards an upper middle-income economy by 2030. Challenges plaguing Zimbabweans include liquidity crunch, high inflation, low productivity constraining exports and employment opportunities, a tough business climate, high fiscal and trade deficits as well as a poor social contract between the citizens and government. In ranking the individual indicators in Zimbabwe and other countries, the UN looked at six key variables that contribute to explaining the full sample of national annual average scores over the period stretching from 2005-2018. "These variables are GDP per capita, social support, life expectancy, freedom, generosity, and absence of corruption," the World Happiness Report 2019 read. Under these six variables, Zimbabwe ranked 131 under the GDP per capita, social support (110), health life expectancy (135), freedom (96), generosity (141), and corruption (63) out of 156 countries. "Note that we do not construct our happiness measure in each country using these six factors – the scores are instead based on individuals' own assessments of their lives, as indicated by the Cantril ladder. Rather, we use the six variables to explain the variation of happiness across countries," the World Happiness Report 2019 read. Information ministry secretary Ndavaningi Mangwana did not respond to a message sent to him for a comment on the matter.